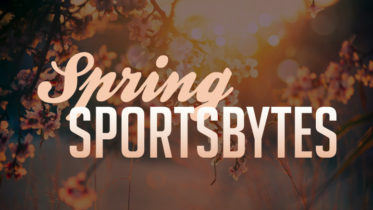 On February 25, State Superintendent of Public Instruction Tony Thurmond announced that MSJ was one of 162 middle schools and high schools in CA that earned a 2019 Distinguished School award under the CA Distinguished Schools Program. According to Principal Zack Larsen, “[This award] recognizes our top tier students who are achieving high levels but it also looks at students who are socioeconomically disadvantaged [such as] our foster youth or our English learner students.” Programs like Writer’s Block, Target Success, and STEM Success that offer help to students in various academic areas were also considered in the process. 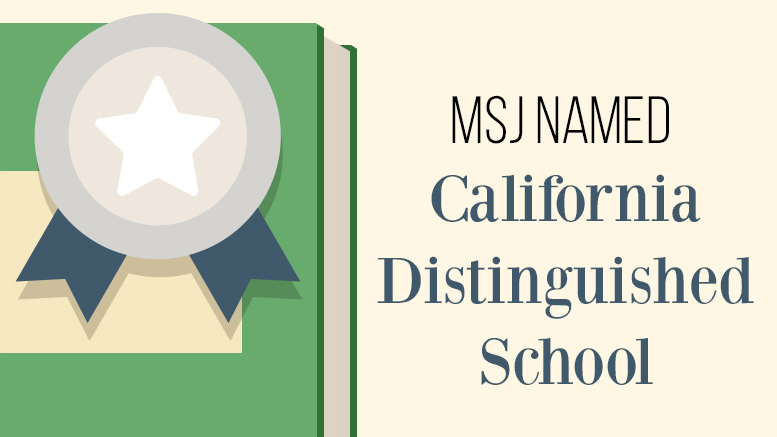 Be the first to comment on "MSJ Recognized as One of 162 Distinguished schools in CA"